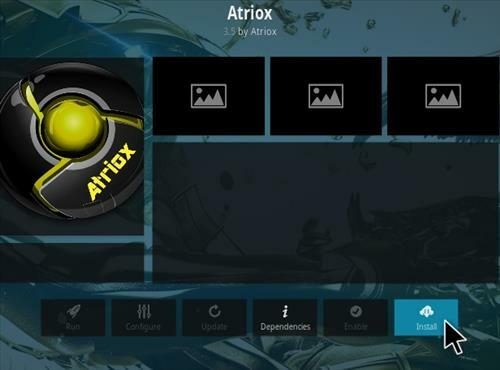 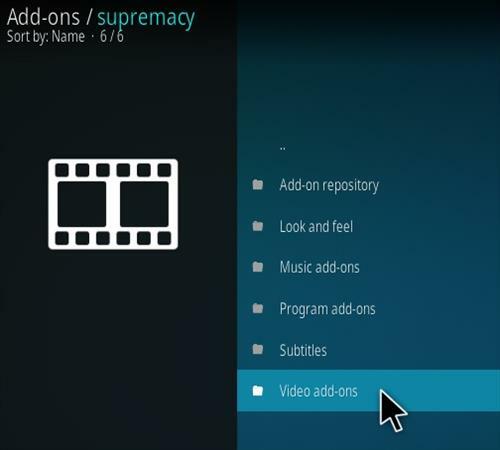 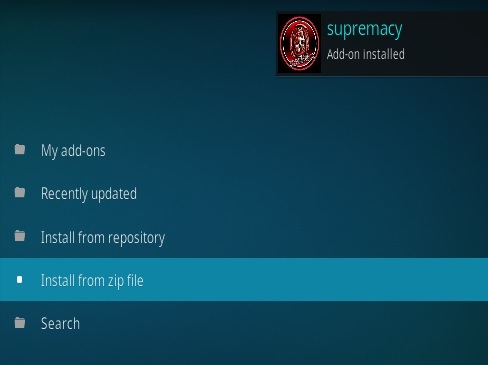 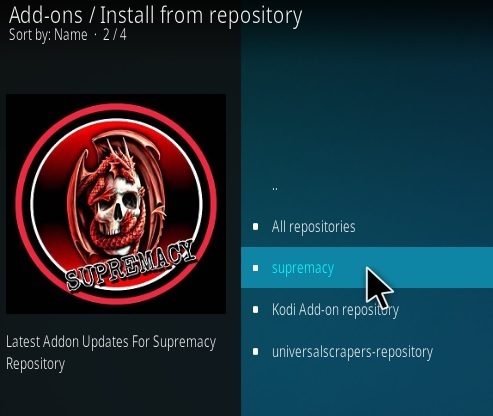 ATRIOX is a Kodi all-in-one addon from the Supremacy Repository with a section for most anything. 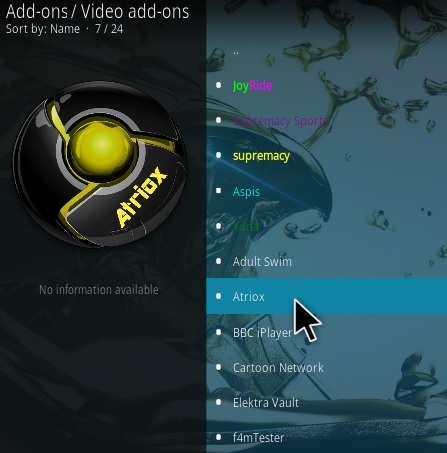 It has many sections including search, 24/7 shows, 4K movies, latest, live TV, Box sets, westerns, crime, thriller, romance and much more. 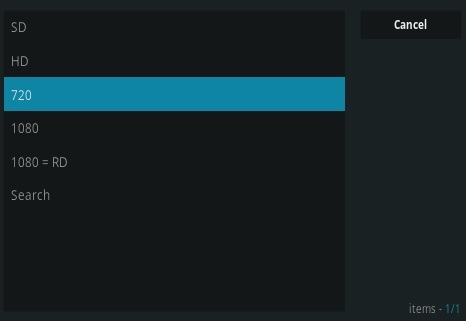 When a category is selected it takes a moment to build a list but works quickly after that. 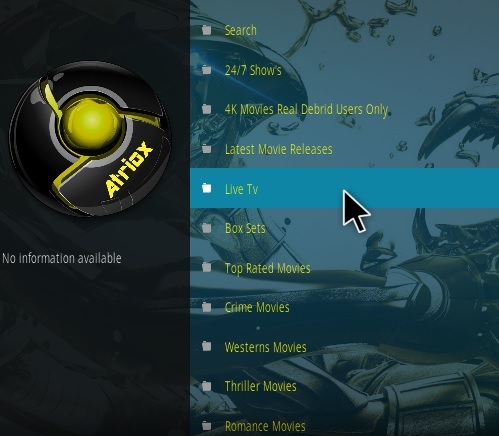 A box comes up that gives the option to play a stream in SD, HD, 720p, 1080p 1080p RD and Search. 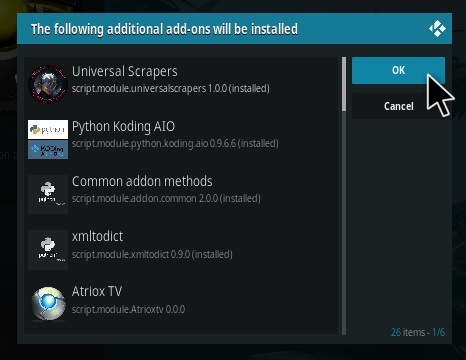 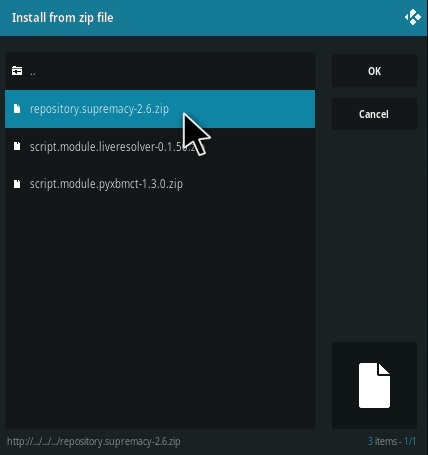 19… Kodi 18 Leia Users click OK on a popup.